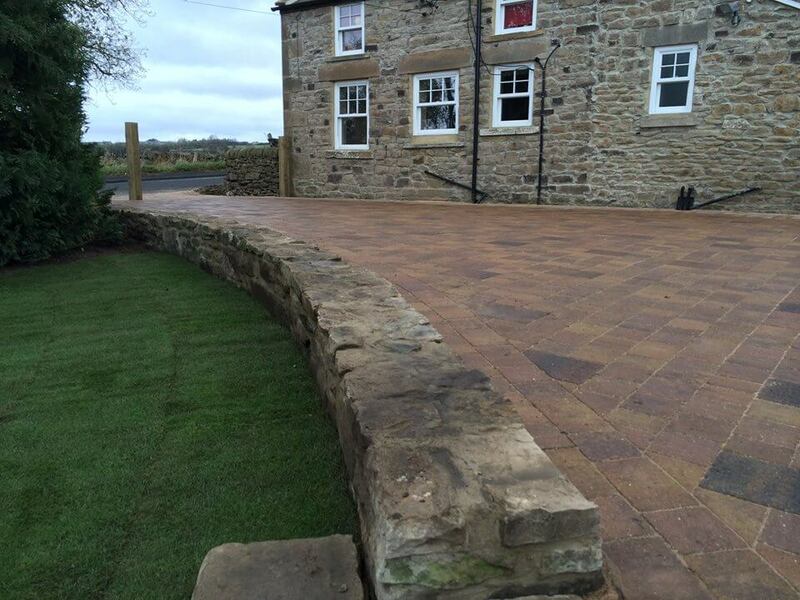 Driveways North East - Considering a new driveway for your home or business? Driveways North East. The Driveway Company are Marshall’s Paving Installers, we offer the benefits to our customers of their great product guarantees. We are also Marshalls Regional Award Winners, giving your assurance that you are choosing a quality installer to carry out your installation. The Driveway Company is a family business based in the North East region, offering an excellent choice of products, leading brands and quality of service. All our block paving, permeable paving and cobbled paving driveways are built using materials from leading manufacturers. Therefore you can be assured of superior quality. The Driveway Company have years of experience in working not just in paving but also landscaping. Giving you assurance, that we have a good eye for detail, when it comes to your installation. With all the driveways we install. You can be assured that we always work with our customers. Helping advise them, on the best way to proceed with their driveway project. We have a fantastic range of choice when it comes to driveways, various colours, designs and patterns. We install quality brand names such as: Marshalls, Natural Paving & Tobermore all of which have fantastic product guarantees. We not come along to our showroom to see some of our displays. Our showroom is at Clays Garden Centre, Peel retail park, Washington, Tyne and Wear.